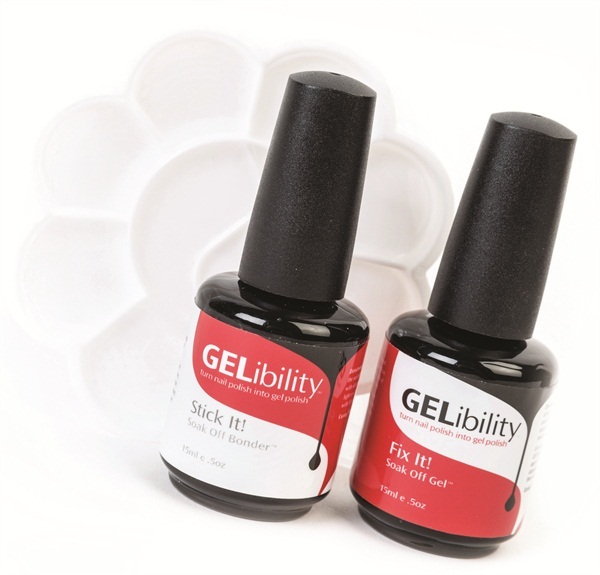 Transform traditional nail polish into gel-polish in seconds with Gelibility. The customizable gel-polish created by nail technician, Brandi Hensley, has a unique dual-purpose formula that leaves manicures feeling strong and looking shiny. Create any gel color for a straight gel manicure or any artwork. For more information, visit Gelibility.